It has been three weeks since we gathered together at the VT Statehouse to share our voices and feel our power. We are reaching out today to invite you to our next opportunity to gather, learn, and engage in our democracy. Do you see problems with the state of our current government, economy, environment, or communities? Do you want to be part of the solution? Come join fellow activists on May 20th at Montpelier High School for the Resist and Rebuild Summit! This Summit will bring together many groups and students/ youth are invited to play a leadership role. We want to help people take action on things that matter to them and we need your help! 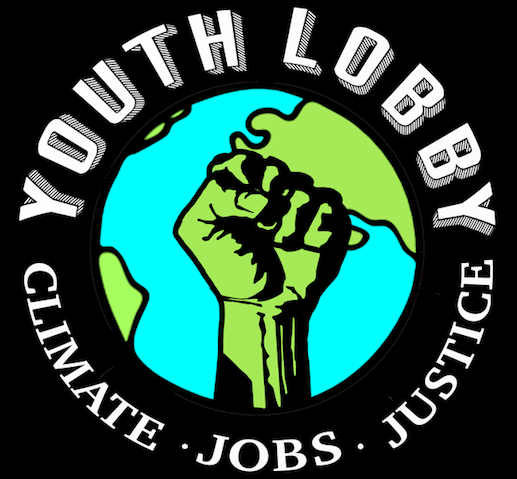 We know how important it is to have youth represented for decisions around our future. Come network, see what else you can do, or volunteer at the event. Sign up and learn more at CVCAN.org. Thanks for taking action and being a part of making a better future!